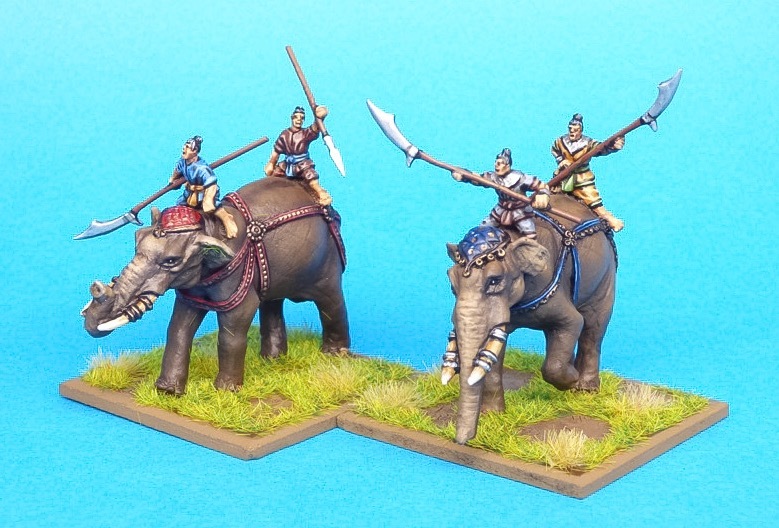 We are very pleased to release our latest ancients line, the Early Siamese. 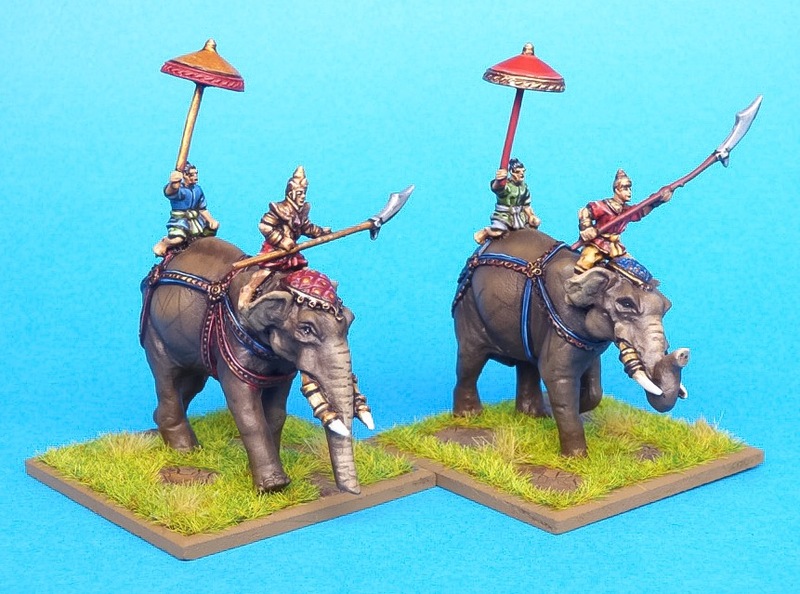 This range is suitable for the first dynasty, the Sukhothai, as well as early armies of the successor dynasty, the Ayutthaya. The baggage elephants have been made and will be released in a month or so. 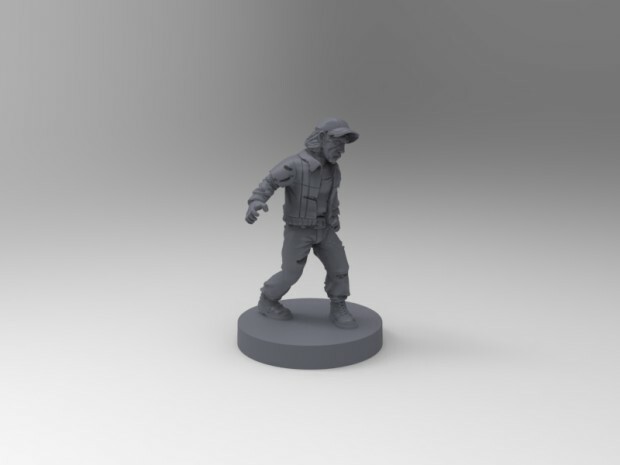 We are a group of digital sculptors that have been working in the miniature industry for the past 7 years for the major companies of this business (Mantic, Modiphious, Sodapop, and Games Workshop, among many others). 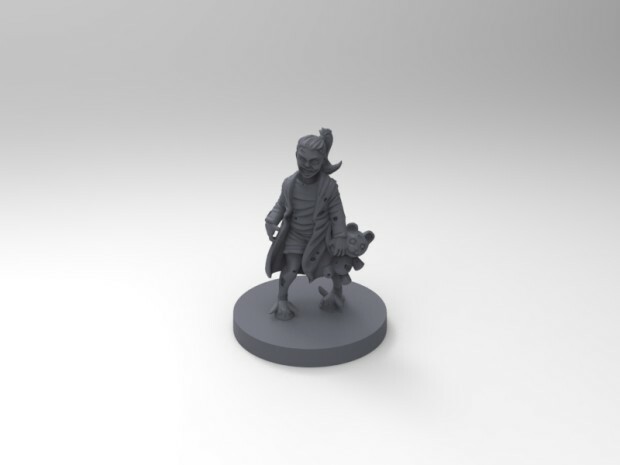 Now, in an attempt to release our own stuff without being third parties, we've funded "Generic Miniatures", and this is our first crowdfunding. 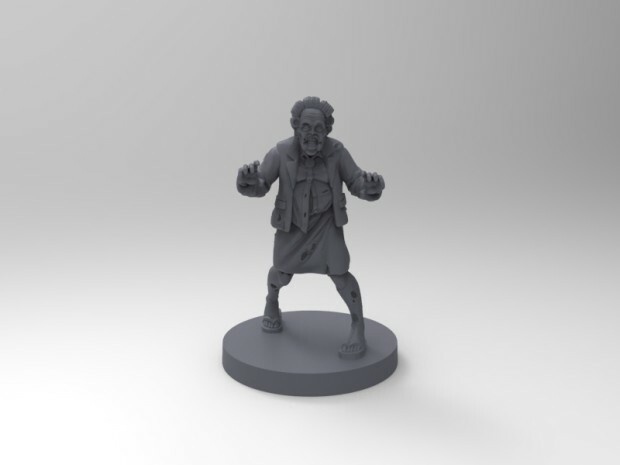 We are trying to release to the market the first dysfunctional undead family for your zombie board games ... scaled and produced to be use almost in any kind of skirmish games. 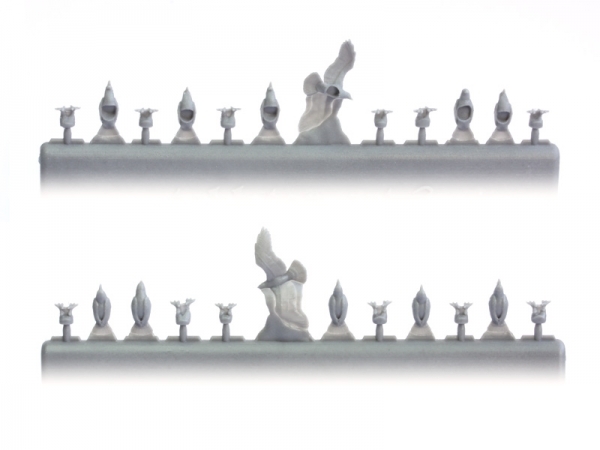 Seven miniatures highly detailed that would be the crown of your zombie horde. 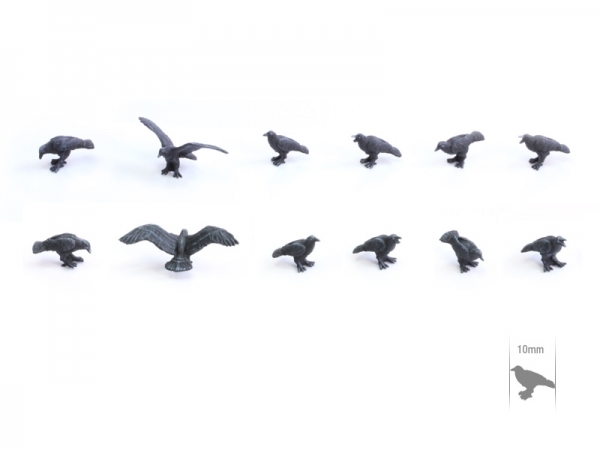 You’ll find 3 unpainted resin miniatures and 3 x 25mm/50mm square, scenic, resin bases in the blister. 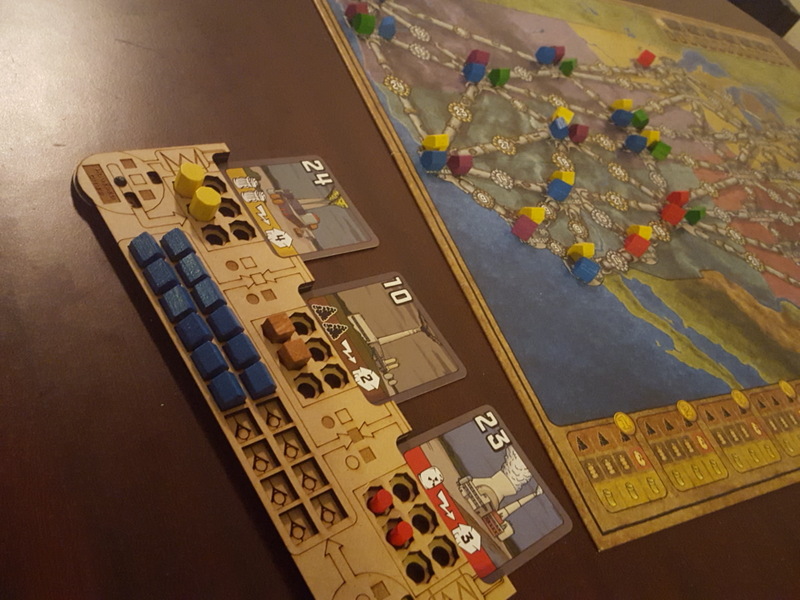 Keep those resources and houses in check with these new Player Boards for Power Grid. Make sure to check out the Deluxe version if you are looking for something to really class up your game play! Zombie Orpheus Entertainment (The Gamers: Hands of Fate, Journey Quest) are streaming their newest feature film Attacking the Darkness on YouTube until July 1st in support of a Kickstarter to fund release to physical media and streaming services. The film will be pulled at midnight on July 1st, but is fully available until then. Magic: The Gathering – Puzzle Quest introduces the Oath of the Gatewatch set in a brand new update (v1.5) available today for both Apple and Google Play users. 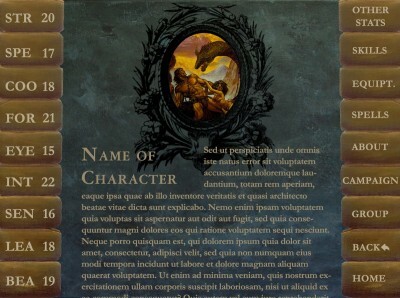 Oath of the Gatewatch is the third card set to be introduced in Magic: The Gathering – Puzzle Quest. 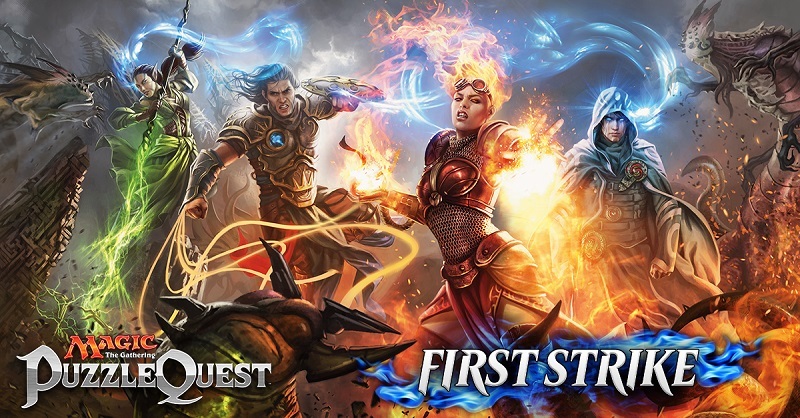 The new set introduces First Strike, the very first true PVE event in Magic: The Gathering – Puzzle Quest. The event runs every week for 3 days, with a new set of rewards each week, including a limited time exclusive Rare or Mythic card. In addition to reaching 2,100+ game store owners, thousands of readers, and newsstands at hundreds of Barnes & Noble stores, Casual Game Insider will soon be on the shelves at hundreds of Books-A-Million stores. 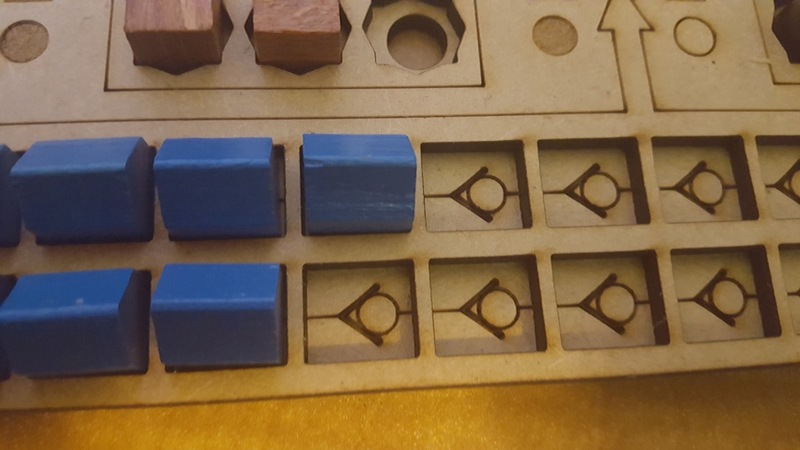 Swordsmith Productions, developer of the Wildside Gaming System and other gaming titles announced the release of a free app designed to be used with all tabletop RPG systems (including homebrew systems). Lead developer on the project is Leigh Grossman, author of the original Wildside Gaming System and 15 other books. A “Who’s Who” of fantasy illustrators contribute to the app’s lavish visuals, under art director Randy Lagana. Lead programmer is longtime corporate developer Rowena Grossman. Coding and development for the app is being funded through a Kickstarter campaign. 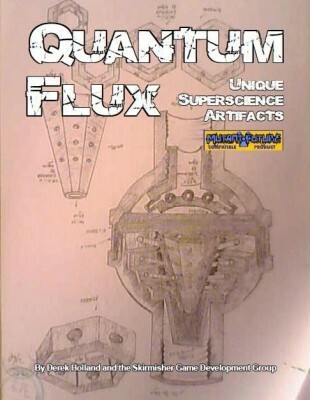 Quantum Flux contains 86 unique superscience artifacts suitable for use in any modern, sci-fi, or post-apocalyptic setting, and range from amulets to buildings. 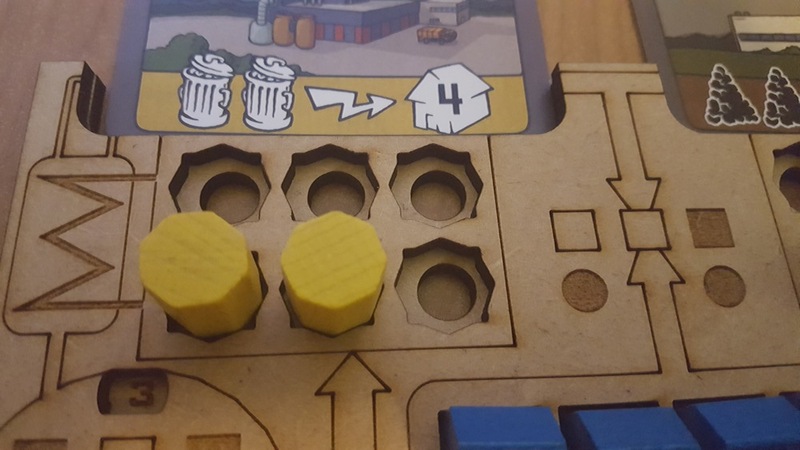 They were designed to show game masters the possibilities for superscience artifacts in their campaigns while emphasizing that these items are not just treasure or one sentence, throw-away items. 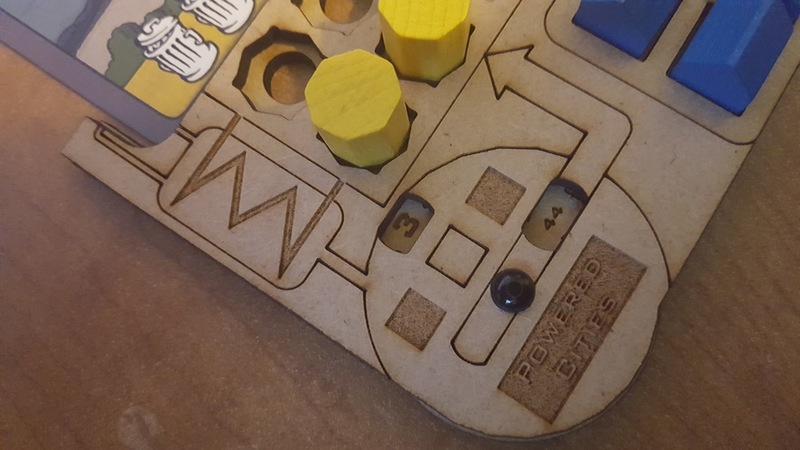 Each has a history that will hopefully enrich, inspire, possibly even drive your own gaming story and most entries are longer and more detailed than for equivalent gear in other equipment or treasure books. Some entries contain plot hooks, some describe NPCs, others provide adventure locations in broad strokes, some have all of the above. Each artifact can become a central plot point or continuing idea for a whole gaming session — or an entire campaign. 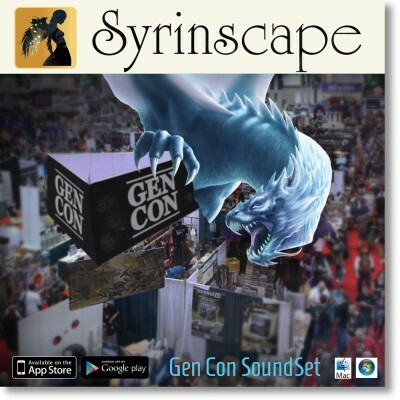 Syrinscape, creator of the award-winning apps that put the power of custom, movie-like sound effects, soundscapes, and music at the fingertips of the gamer and Gen Con LLC, producer of the largest hobby game convention in North America, announce today the release of the Syrinscape Gen Con SoundSet, a custom-made audio app so gamers everywhere can relive the Best Four Days in Gaming year ‘round. 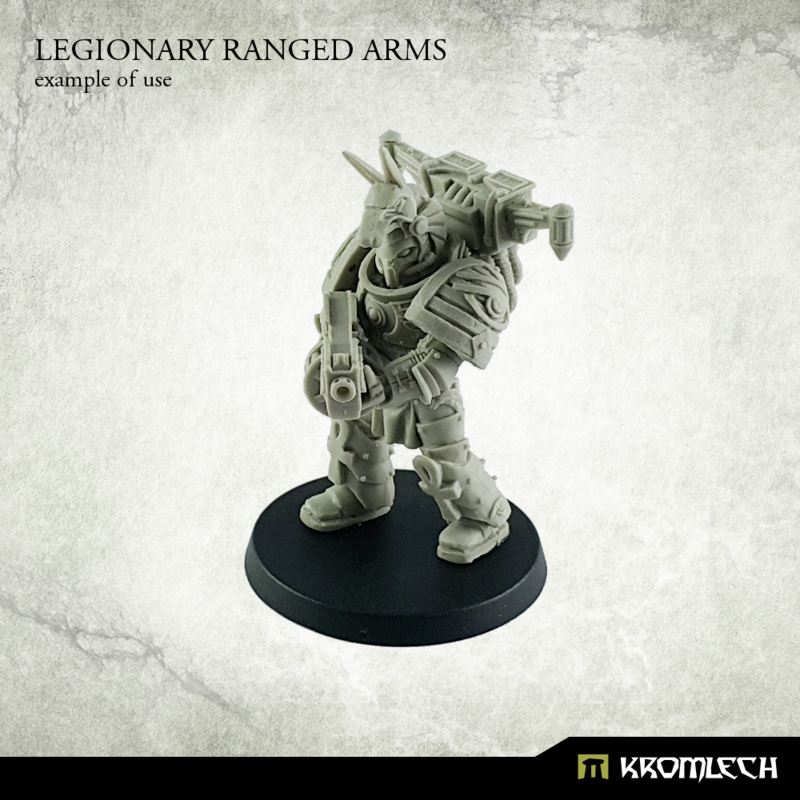 today we have a new release for our Legionary product line. 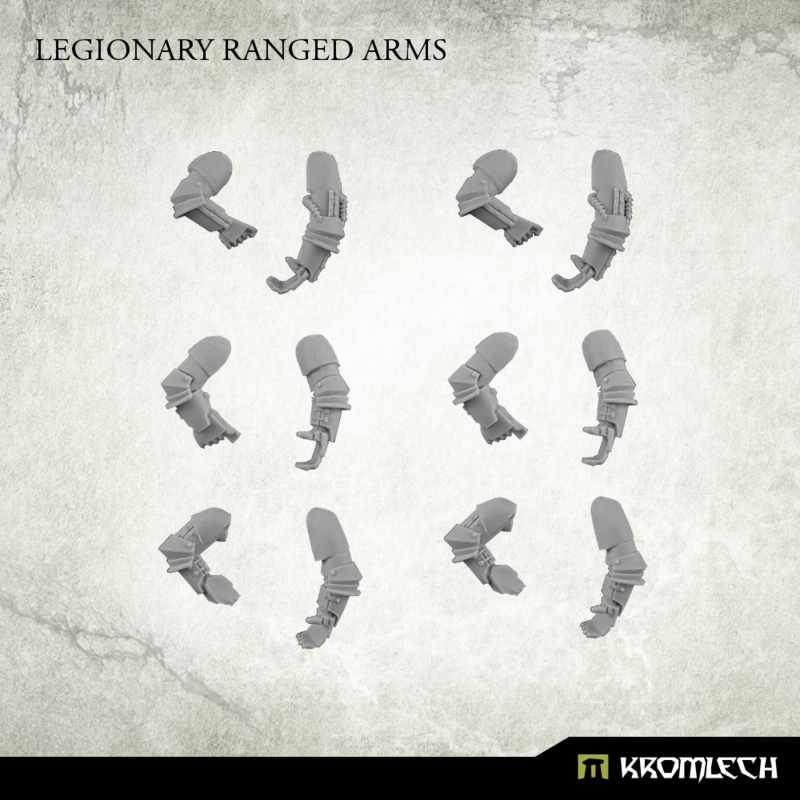 A set of six pairs of arms to hold your gun. 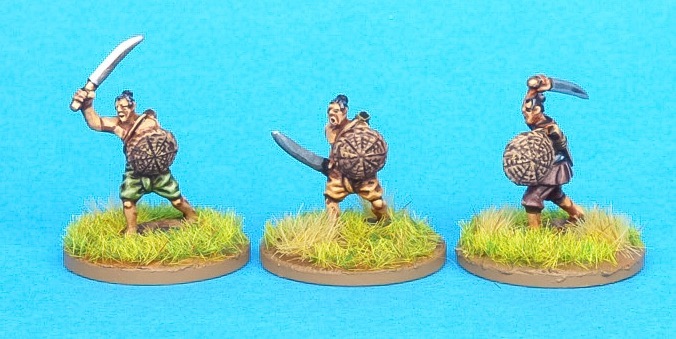 At second pic you can see an example of use with our Stygian Legionary. 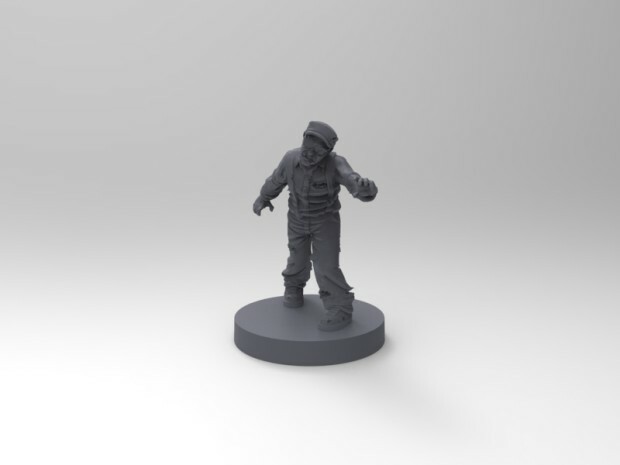 As you can see you can assemble whole model now!